Welcome to our 1970's Good Times Movie Theatre. 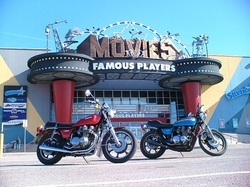 These great KZ650s are parked just out front. 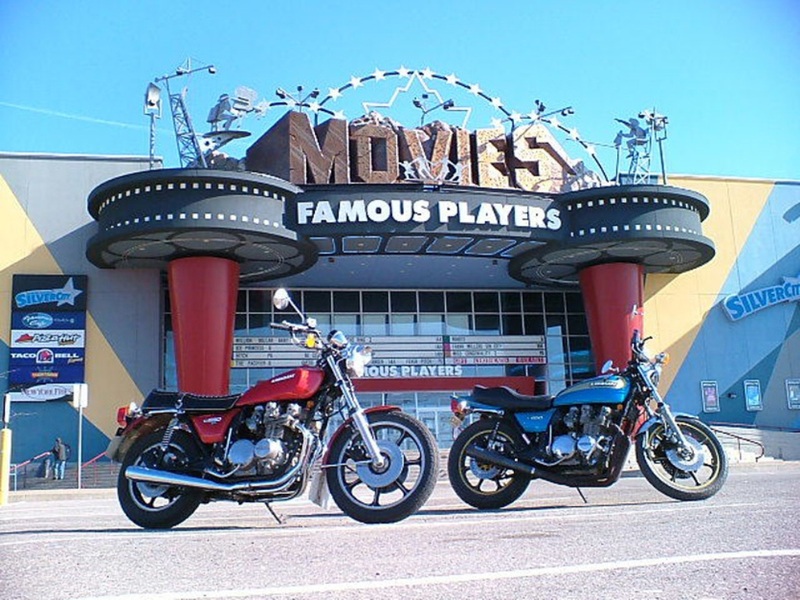 Sit down, grab a large bag of Pop Corn... and it might just be time to open that ice cold can of Kawasaki Z1 Soda Pop you bought in 1973.